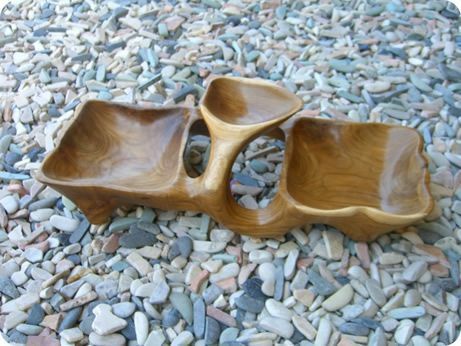 notes: Our abstract teak tray was made in Bali Indonesia and was handcrafted by Balinese artists. This piece can serve as a holder of various small items or as a decorative piece. The tray comes in several different styles and sizes.